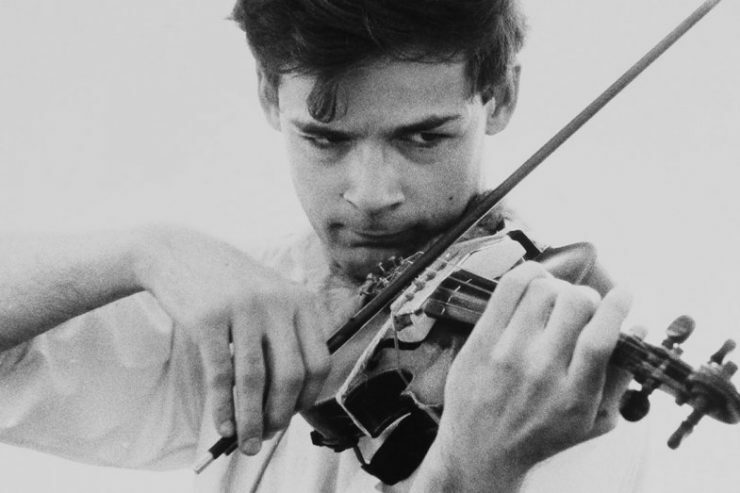 See Tony Conrad: Completely in the Present, a documentary examining the pioneering life and works of filmmaker, musician, artist, and educator Tony Conrad, presented by MONO and Queensland Film Festival, in association with Burning Bridges. This screening takes place at the IMA on Thursday March 26, with doors opening at 6:00pm and the screening starting at 6:30pm. Since the early 1960s, Conrad’s films and compositions have given him a legendary reputation. A driving force in the New York underground art scene, he was at the forefront of both avant-garde film and experimental drone music. Over the course of his fifty year career he performed in and recorded the soundtrack to Jack Smith’s legendary Flaming Creatures; turned the paradigms of cinema upside down with his film The Flicker, a film composed of only black and white frames; played a role in the formation of The Velvet Underground with his early work with La monte Young and John Cale; and was an early adopter of activist public access television. Utilising intimate footage of Tony and his collaborators shot over the last twenty-two years, as well as his own archive of recordings and films, Tony Conrad: Completely in the Present mirrors Conrad’s own playfully radical approach to art making. This free screening will be introduced by musician and composer Dean Roberts.